The construction hoist elevator is designed for passenger and materials transport. It offers, efficiency, safety, reduced energy consumption and low operating costs, making it the ideal hoist solution for construction and rental companies. A modern microprocessor hoist control system with stop-next-landing control allows for simple operation and ease of use. 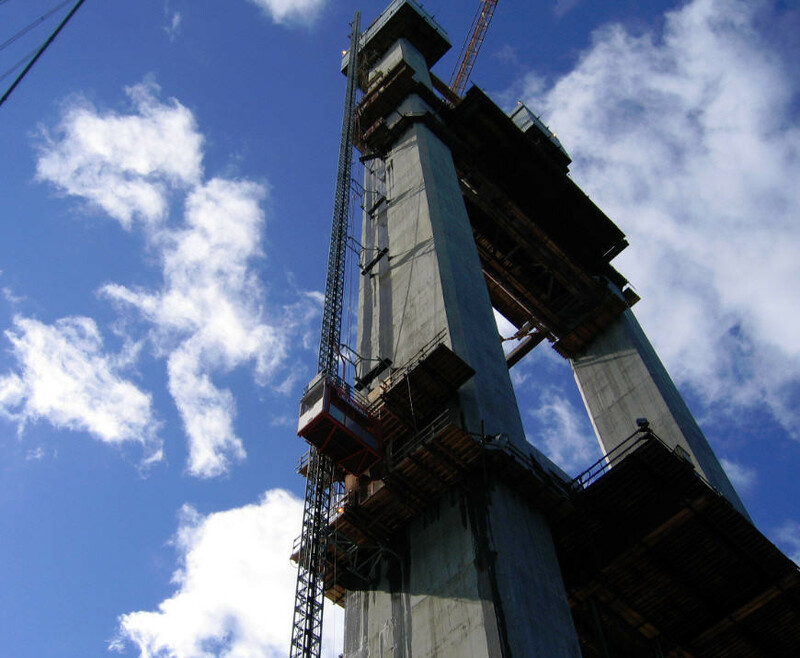 With a larger hoist car, higher speeds and increased lifting heights, the Construction Hoist Elevator is the perfect hoist solution for high-demand and high-rise construction. 3. How long does it usually take to deliver the product?